Throughout the year, we love to share our knowledge with you, and you can learn along with like minded people. For over 20 years, we've mainly been a production oriented farm; however, our utmost priority throughout those years has been focused on being self reliant. 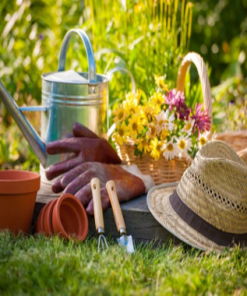 Such workshops that we have over the course of the year include gardening, cheesemaking, preservation of food through canning and fermentation, building, keeping a family dairy cow, plus too numerous homesteading and self reliant skills to mention. 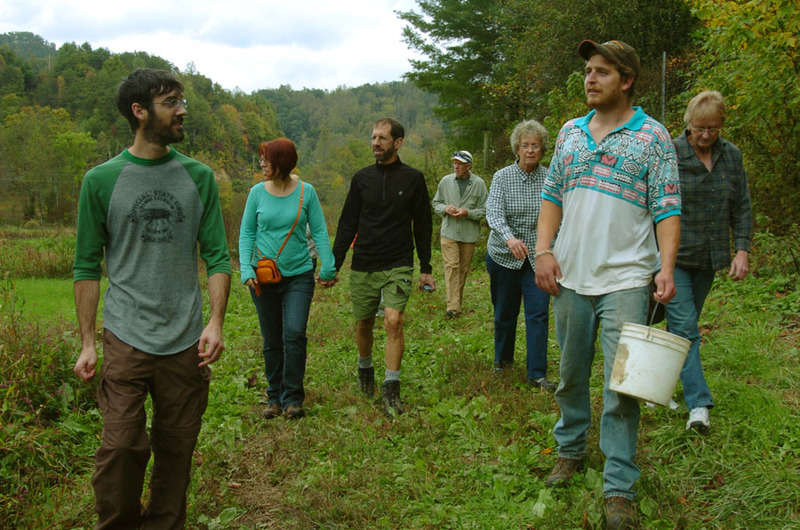 We've tried to model Mountain Harvest after the yesteryear farms of Appalachia. 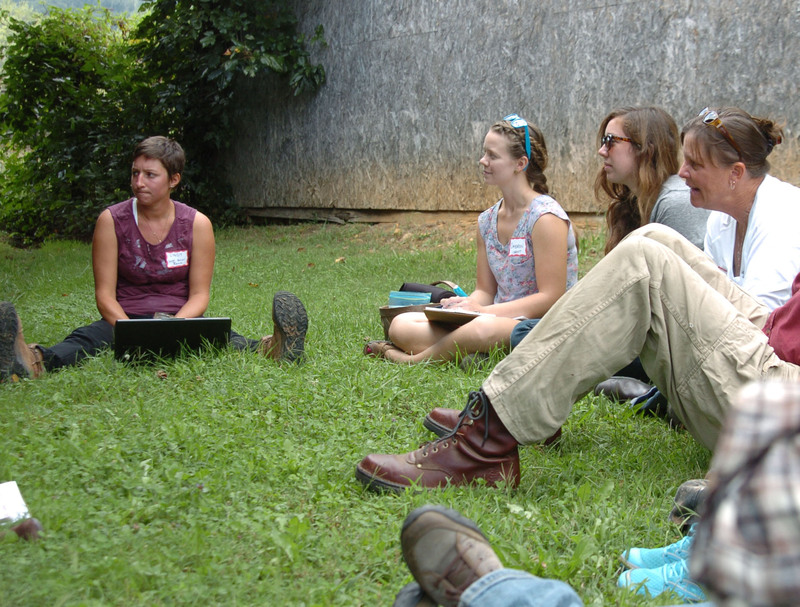 Why attend workshops at Mountain Harvest? We’ve been offering farming apprenticeships for over 15 years, and basically workshops are topics that we offer our farm crew, we’ve we acquired these mentoring skills and want to share them with you. Be sure to register for our monthly newsletters so you know about upcoming workshops because we only offer them periodically throughout the year! We’d like to hear from you as to what knowledge you’d love to learn from us so that we can offer workshops that help jump start your homesteading, building or farming experience. Teaching a group of fellow farmers.